Russia (MNN) — In the past, we have shared about the ministries Slavic Gospel Association supports. But, we rarely talk about the ministry’s most important work—training. SGA’s Eric Mock says the organization supports nationally-led seminary training, Bible Institute training, and church-based Biblical training. “We can support missionary pastors, we can support humanitarian aid ministry, we can support orphan ministry…But if the churches themselves are not faithfully teaching the Word of God, then these churches will not be discipling people in the Word of God, and many of the ministries we have are rendered mostly ineffective,” Mock explains. 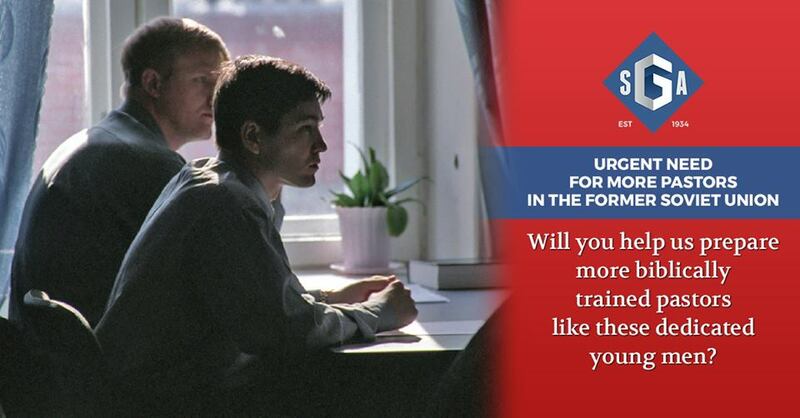 Receiving Biblical training in the former Soviet Union can be challenging. That is why SGA is supporting three styles of training. 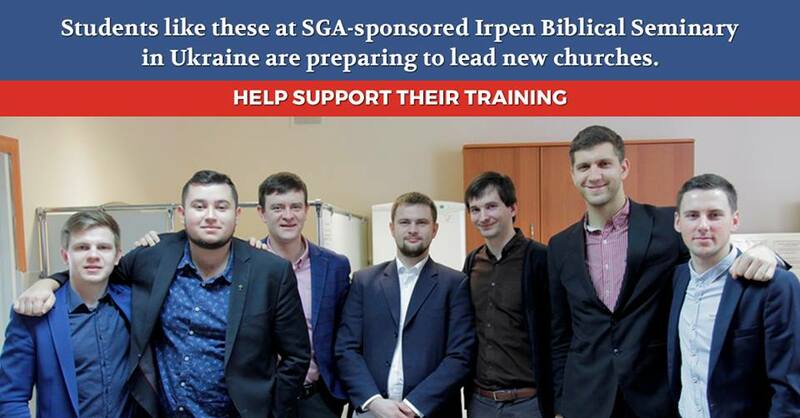 SGA supports seminary-level training in Russia, Belarus, and Ukraine. In fact, SGA helped develop some of these programs throughout the former Soviet Union. SGA also supports Bible Institute training across Central Asia. And the individuals being trained are currently living into their God-given calling. The training is an addition to help them better serve where they have already been called. 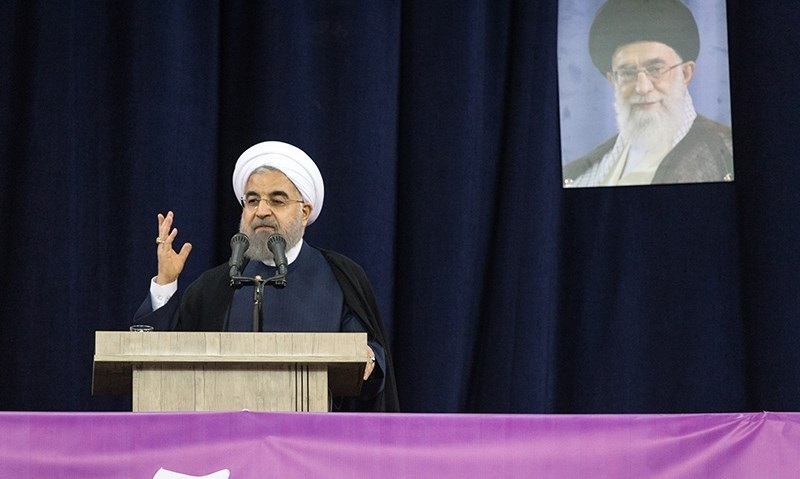 “We focus on encouraging [and] strengthening the national leaders and the national teachers. And where needed we provide American pastors to off-set and provide teaching in areas that are not fully developed in those countries. So, training becomes critical,” Mock says. SGA thinks about those being trained today not only as a current generation of leaders but the future generation of teachers. The individuals receiving Biblical training now will lead not just their churches, but the future generation of leaders in how to handle God’s Word. “I get excited when I talk about the Bible Institute in Kazakhstan…which reaches out to equip pulpits all over Central Asia where many of the believers are under a level of persecution, a level of difficulty, even a level of poverty,” Mock says. Finally, the church-based training SGA supports cater specifically to pastors who cannot take time away from their jobs, families, and ministries. These pastors have no choice but to be bi-vocational. In these scenarios, SGA brings the Biblical training to them. “We bring over highly trained people who are able to come over and teach in various disciplines and prepare the men again who are in the churches and standing in the pulpit and that includes all of our practical training, which includes Biblical counseling, leadership training, and other things that are very critical to leading, shepherding, and caring for the church,” Mock explains. However, the way these church leaders approach Biblical training is a bit different than some places. For example, in the United States, there is the mindset a person will attend college, earn a degree, and then move onto a job or ministry. The focus is on how God could use these students after they are trained, rather than discovering and living into their calling first. “In the seminaries in the former Soviet Union, specifically the three seminaries we work with, before the students are even allowed to come into the seminaries, they go through a screening process. The schools verify that these kids are already active in ministry. They’re already serving in ministry. And that they intend to return to the churches that are sending them out. It’s very unique,” Mock says. Will you support these leaders in serving where God has called them? Here are two ways to do just that. Prayer: Pray for these students’ encouragement and for the resources for their education. Also, pray for their continued growth where God has called them. Financial Support: Give to help provide training scholarships for these students. Most, if not all, of these students, will continue to work a job to pay their bills while also serving in ministry, even after their education. Their ministries are not jobs providing livable wages. They are jobs God has called them to, regardless of their financial standing. 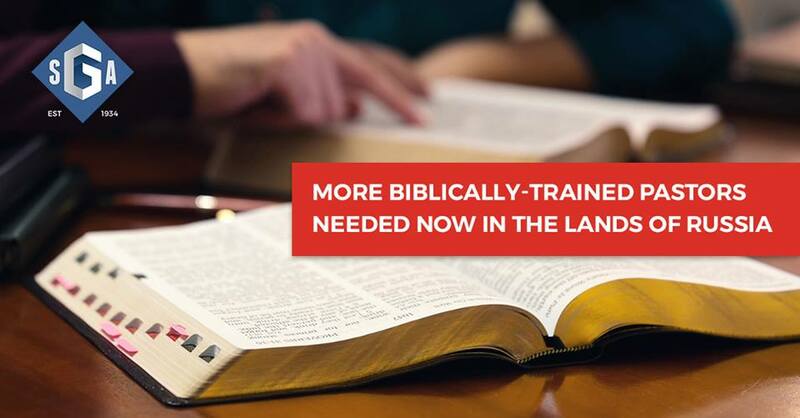 Help carry the financial burden of Biblical training here! Header photo courtesy of Slavic Gospel Association. Pray for these students’ encouragement and for the resources for their education.